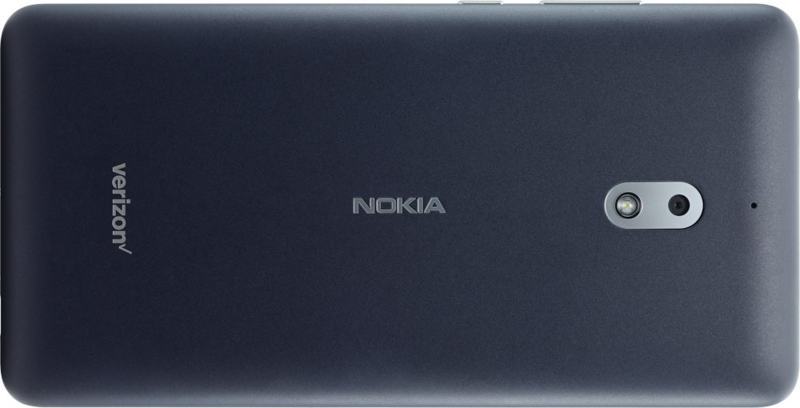 As Blass says in his tweet, this is the first Verizon Nokia phone since the Windows Phone days. Unsurprisingly, the 2.1V looks like a 2.1, just with a Verizon logo on the back. Verizon does tweak specs on these phones from time to time, but as a refresher, the Nokia 2.1 has a 5.5" 720p display, a Snapdragon 425, 1GB of RAM, 8GB of storage, an 8MP rear camera, a 5MP front-facing camera, and a 4,000mAh battery. Given the low-end specs, it's a good thing it's an Android Go device. We're not sure when to expect the Nokia 2.1V, but we can't imagine it being too far off given that this press render is already here. In any case, we'd like to wish Nokia a welcome-back to US carrier partnerships in advance.